Nerja, originally a quiet fishing village on the Costa Del Sol, is located in the far east of the province of Malaga, near Torrox and Frigiliana. 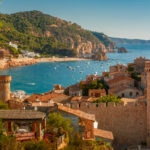 The beautiful beaches, the hot climate, the wonderful caves and the beautiful natural surroundings currently attract thousands of tourists to Nerja. The local population lives peacefully with the many Brits and other Europeans who spend their winter here or live here for good. The Sierra Nevada, 2 kilometres behind Nerja, offers Nerja protection against disturbances to its subtropical microclimate. 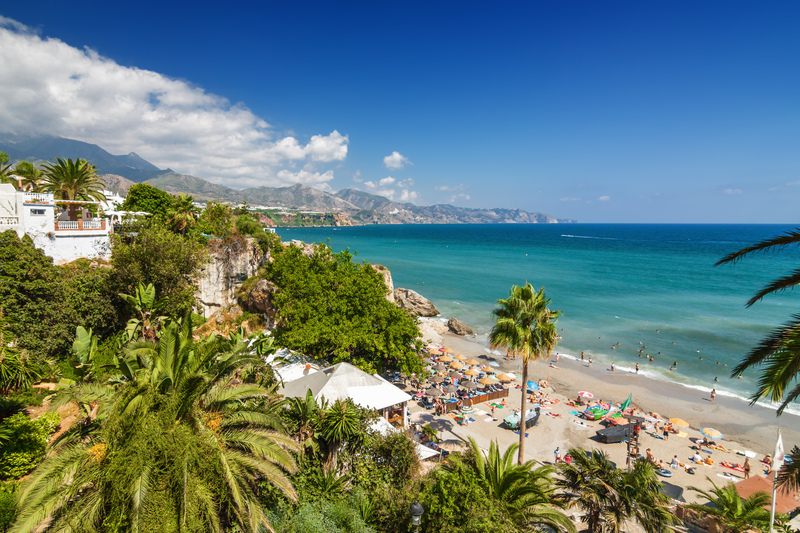 Nerja is just an hour’s drive from Malaga International Airport. 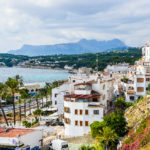 From there, Nerja is easily accessible by bus or hire car. Nerja lives off of tourism, and thanks to Club Villamar you will find an excellent array of holiday homes, villas and apartments on offer. 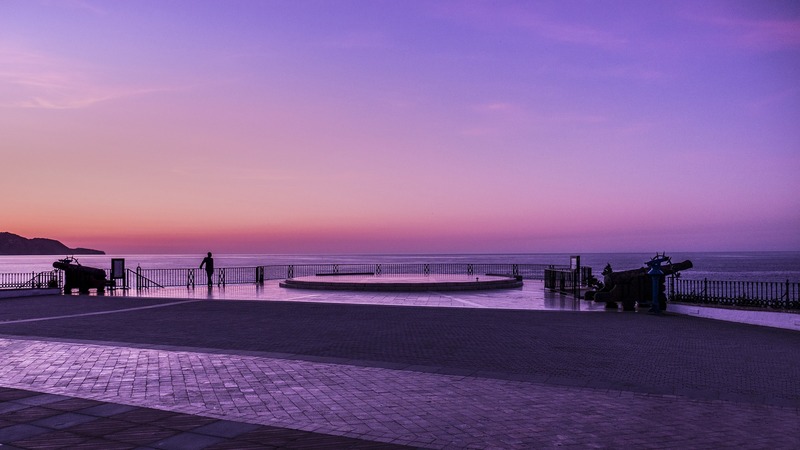 Despite tourism, this popular seaside resort on the Costa del Sol has certainly not lost its charm. The pleasant streets with their white houses and balconies adorned with flowers exude a welcoming and peaceful holiday atmosphere. Find your villa in Nerja, here! In caves more than 30,000 years old, traces of inhabitants dating back to the Stone Age have been found. Among the remains of the Roman era, you can discover an ancient road, coins and pottery. The Moors, in turn, left traces of their occupation of the region until the 15th century. The “castle on the rock”, better known as the “Balcón de Europa”, dates back to 1487. After the Spanish Civil War, cooperatives were created to exploit sugar cane, honey and sugar production. The accidental discovery of the cave by a group of children in the 50s literally put Nerja on the tourist map. Since then, the population has tripled. 25% of them are foreigners. The caves of Nerja are the most visited cultural and historical attractions of Spain. The Cueva de Nerja, near the centre of Nerja, dates from the Palaeolithic era. The corridors are at least 5 km long, making them the largest caves in Europe. The stalactites and stalagmites are all highly impressive. A 32-metre-high stalactite has even been found. Tools, earthenware cups, murals of fish and other animals, and skeletons have also been found in the cave. This discovery is of inestimable historical value and can be admired at the adjoining archaeological museum. Research has determined that the cave dates back to prehistory. It would have been used as a shelter and cemetery. 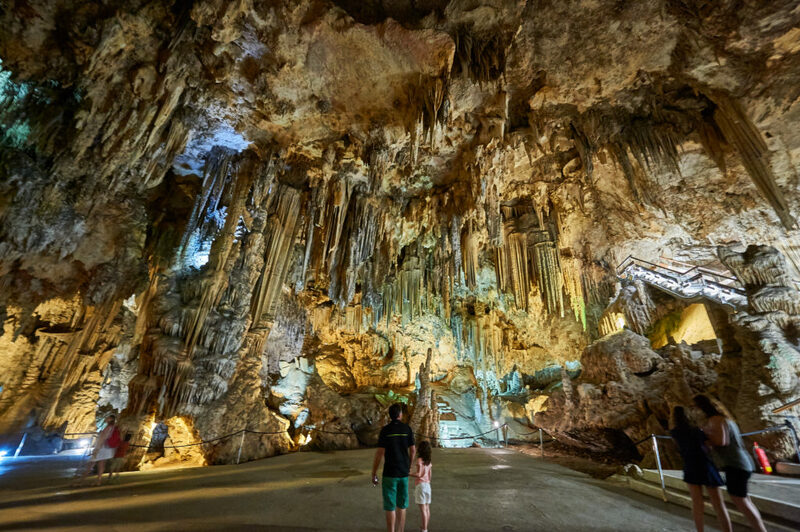 In 1960, the cave of stalactites and stalagmites opened its doors to the public, which made Nerja a very important tourist attraction. Every year in July, a music and dance festival is organised in Nerja’s caves. Nerja has magnificent caves all along the coast. 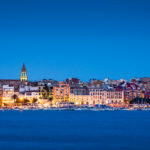 Come and enjoy this dream destination! Nerja’s 13 beaches extend over a distance of 16 kilometres. These beaches are less crowded than in the western part of the Costa Del Sol. Burriana and El Playazo beaches are near the centre of Nerja. Further away is the nudist beach, Alberquillas. The Burriana and Torrecill beaches are among the most beautiful beaches in Spain. Several rocky and picturesque coves, generally very calm, are a stark contrast to the more touristy sandy beaches. 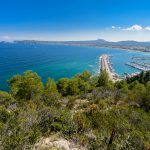 You absolutely must go on a hike in the two beautiful natural parks on the outskirts of Nerja, such as Sierra Tejada and Los Maro Park. 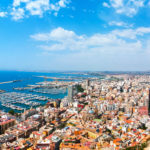 On a 23-metre-high rock that rises from the Mediterranean, King Alfonso XII built a panoramic viewpoint that offers a fantastic view of the Mediterranean Sea. Today this panoramic viewpoint, called the Balcony of Europe, has become an original promenade and meeting point for thousands of tourists and different artists such as painters and musicians, who come to entertain tourists. At one end of this lively Ramblas are a beautiful square and the Baroque El Salvador church, where you can admire beautiful frescoes. In Nerja, a lot of fresh fish is eaten – how could it be otherwise when you are on the coast? Also in Nerja, there are tapas bars galore. These typical Spanish mini-dishes were originally served as appetisers for the aperitif. Nowadays, you will still be served tapas when you order a drink. But you can also order tapas as a snack. And since Nerja is close to the Costa Tropical, you can also get hold of many kinds of tropical fruits. 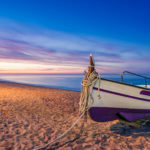 Would you like to spend a wonderful holiday on the Costa Del Sol on a beach without many tourists? Book your holiday home or villa with a private pool in Nerja today with Club Villamar and make the most of our best price and 110% satisfaction guarantee.